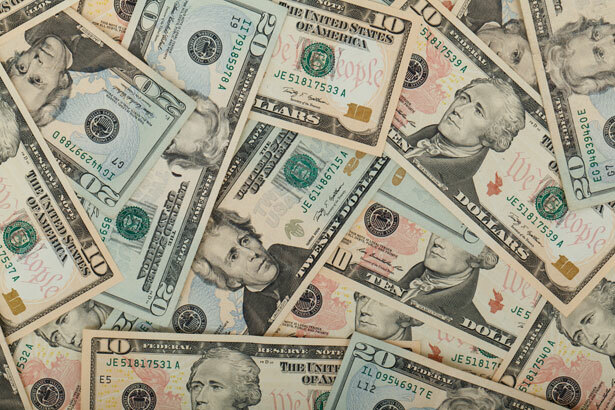 Public domain image of money. I wish I had this much! Writing of inheriting fabric recently made me think that I should probably plan ahead to those who might be inheriting what is mine. My fabrics will likely end up somewhere local because of their weight, but I was pondering the few dollars I may have. If I could, I would like to contribute to organizations that acquire and train working dogs like guide dogs and police dogs. Also I feel strongly about programs that allow prisoners to help train those working dogs. When I write my will, I would like to list specific reputable charities, but I am having trouble finding the names of what I want. If anyone knows of an organization that does good work and whose charity rating can be verified, would you be willing to share? My donation may be small, but I am hoping that every penny helps. We’re dressed and ready! Can we be police dogs too? To help make sure that my eventual donation is as large as it can be, consider picking up a copy of Poopiter today! Poopiter is a lighthearted, illustrated visit with my boys as they get to know each other. Tired of the cold? Wrap up with a handmade cotton quilt from the Quilt Shop in my store.